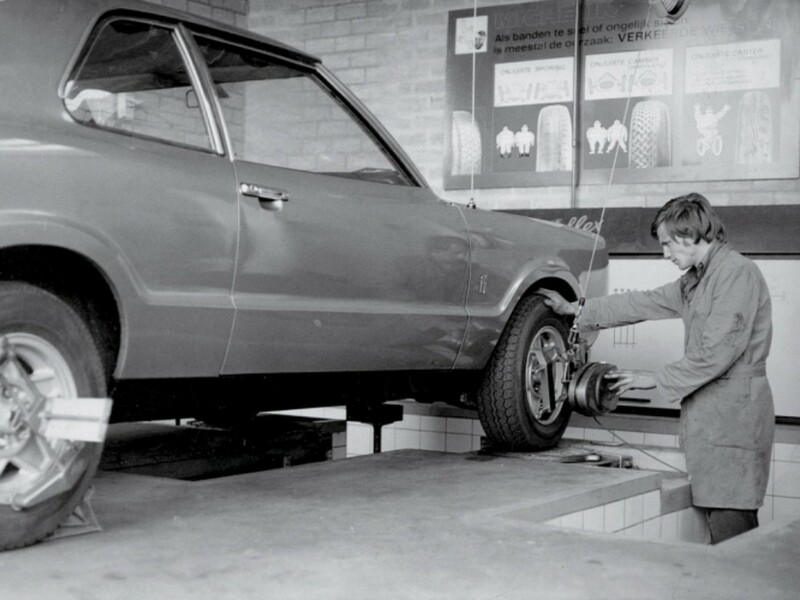 The company now known as Heuver Tyrewholesale, one of Europe’s largest tyre specialists, was founded as a one-man business by Mans Heuver 50 years ago. 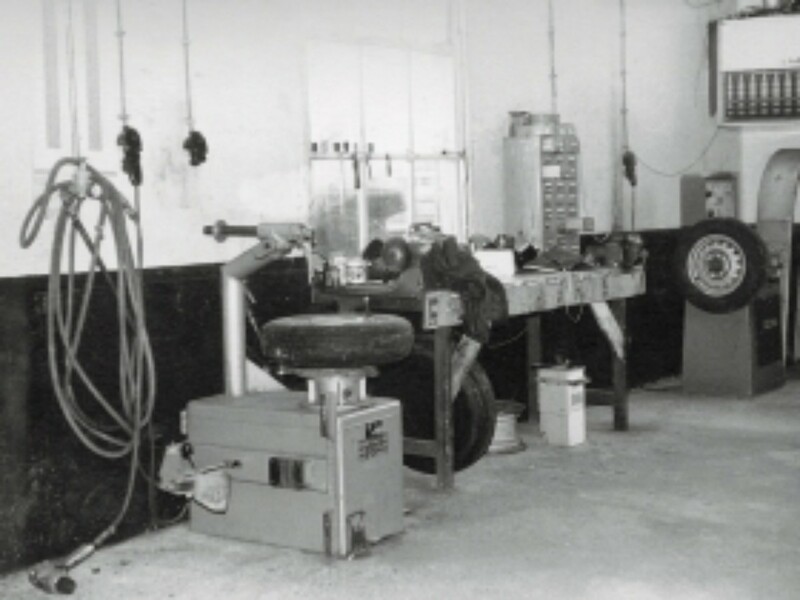 Since 1966, the company has gradually developed into a reputable tyre specialist. Along the way, his sons Jan and Bertus joined the company and have been on the board since the 1980s. During the years, both sons gradually have taken the wheel. Heuver Tyrewholesale is a real family business, which has a strong bond with its employees. The company has grown by offering good quality and service, and relying on the assets of its employees. Since being founded, the company has implemented a strict principle: focus on customers! 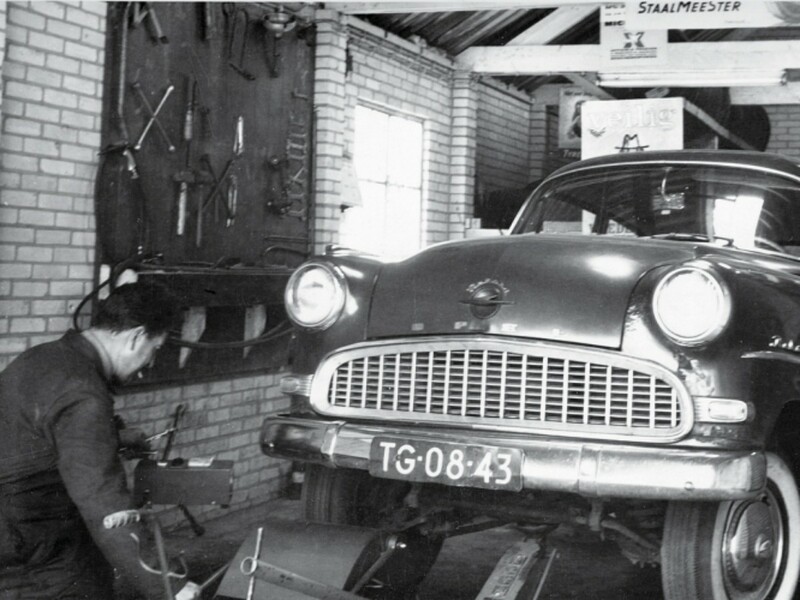 Mans Heuver, father of current directors Bertus and Jan Heuver, established a tyre business in Den Ham, the Netherlands. His motto was: ‘sell tyres and offer comprehensive service’. Jan Heuver joins the company on the 1st of April. The first employee joins the business on the 1st of January. The Hardenberg branch opens in March of the same year, and becomes home to Jan Heuver. The branch also brings in its first employee. 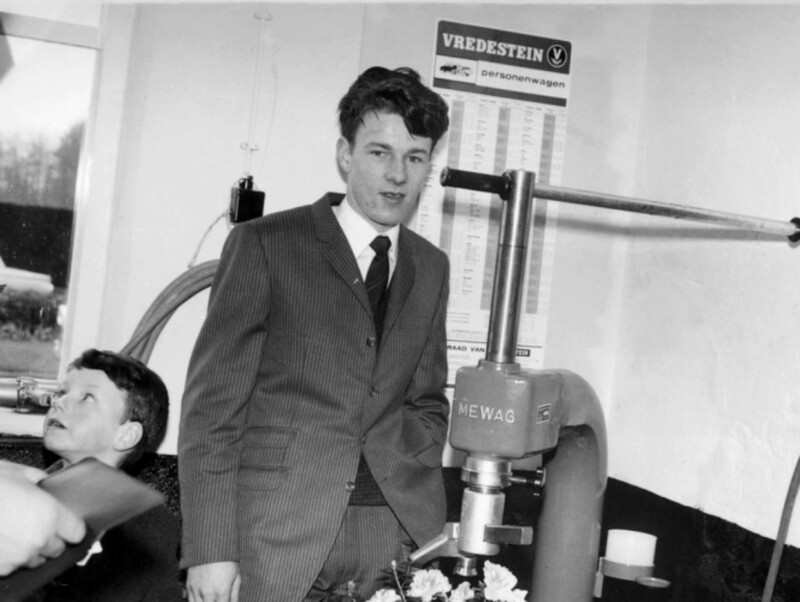 Opening of the Hoogeveen branch, which later became home to Bertus Heuver. Heuver starts operating as a wholesaler for agricultural tyres in Den Ham and begins small-scale activities in buying and selling earthmoving tyres in Hardenberg. Bertus Heuver joins the company. 1984 saw a new branch being opened in Nijverdal. Wholesale activities for agricultural and earth-moving tyres are incorporated into a single company in Den Ham: Heuver Tyrewholesale. In terms of activities, this period saw a lot of sales activity taking placing in neighbouring countries like Belgium, Germany and the United Kingdom. Heuver becomes co-founder of the franchise formula Profile Tyrecenter and opens its first Profile Tyrecenter Heuver outlets. Opening of Veendam branch as outlet for Heuver Profile Tyrecenter. Wholesale activities become more international and Heuver starts importing tyres from all across the globe although there is still explicit focus on Europe. The sale of truck tyres becomes increasingly important. Opening of Groningen and Apeldoorn branches as outlet for Heuver Profile Tyrecenter. There is also further increase in the number of branches. Addition of the Veendam, Groningen and Apeldoorn (2) branches takes the number of branches to 8. The takeover of Smid Banden in 1999 results in a further 3 branches located in Assen, Meppel and Emmen. Heuver now has 11 Profile Tyrecenter outlets. Heuver starts to exclusively import and distribute the Aeolus Tyres brand in 8 European countries. There is a major increase in sales for truck tyres and Heuver’s standing in Europe continues to grow. The board announces a major change in strategy and decides to increase investment in the expansion of (international) wholesale activities. Opening of branch in Enschede. The company’s 40th anniversary is celebrated by opening a modern new distribution centre in Hardenberg; with a surface area of 4.3 hectares, featuring 12,000 m2 of covered storage, 8 docks and 1,000 m2 of office space. In the meantime, Heuver has become a front-runner in the European market for truck-, OTR- and agricultural tyres. Doubling of covered storage capacity to 24,000 m2. Opening of Doetinchem branch, which takes the number of branches to 13. Opening of a new distribution centre in Bayreuth (Germany), to offer even better service to European customers. Expansion into Poland, including own Polish team. From now on, Heuver will have teams in the Benelux, Germany, Austria, Switzerland, France, United Kingdom, Romania and Scandinavia. Doubling of office space to 2,000 m2. Heuver employs 230 people in the meantime. Switch to geography-based market strategy, with specific country teams. Introduction of own French team. The fully renewed web-shop goes live and the Heuver Tyre app is introduced. The 1st edition of the Heuver Tyre handbook is also released. The distribution centre in Saint Quentin Fallavier (near Lyon, France), opens its doors. Heuver Tyrewholesale marks its 50th anniversary! Ready for the coming 50 years!